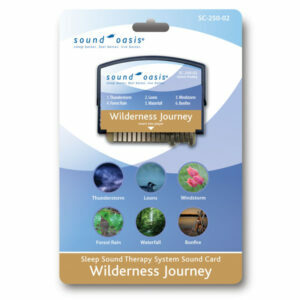 Enjoy 6 built in nature sounds or expand the selection with convenient additional sound cards. 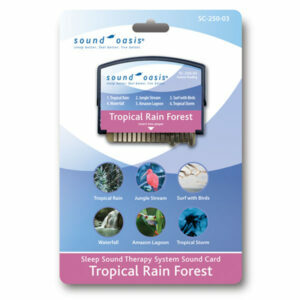 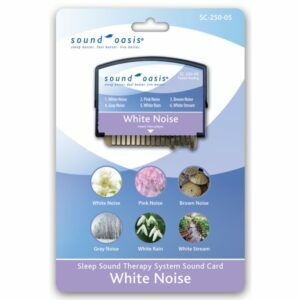 World's only sound card technology for adding more sounds (see available optional sound cards).Note: Uses SC-250 series sound cards only. 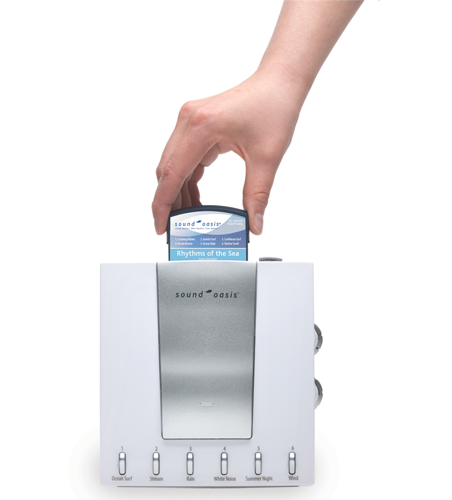 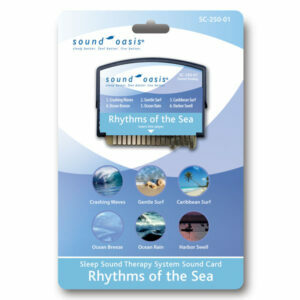 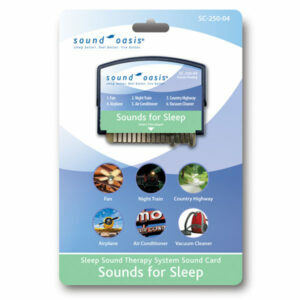 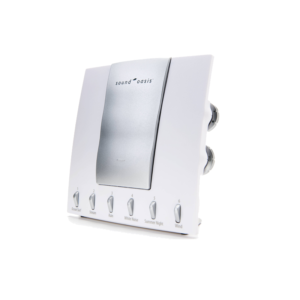 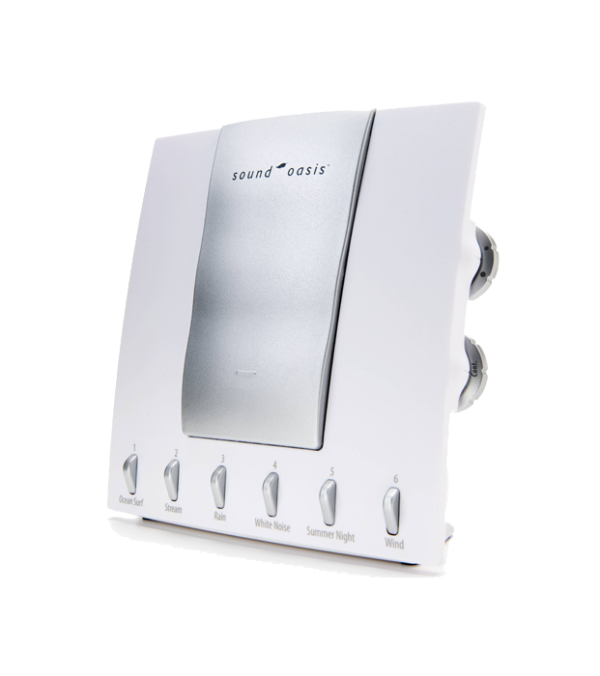 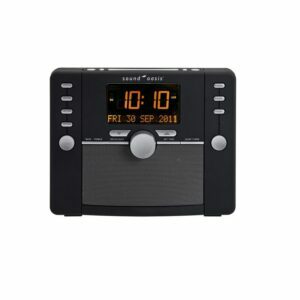 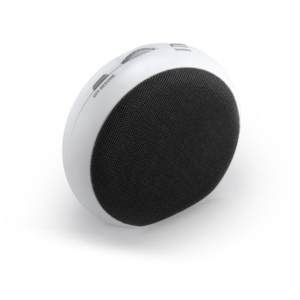 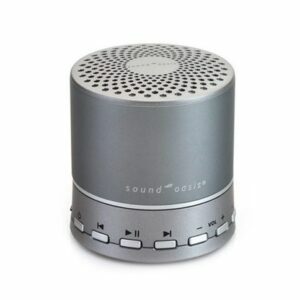 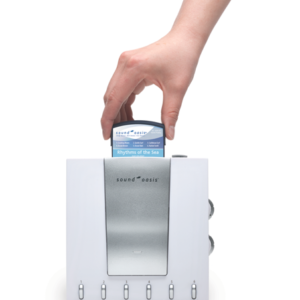 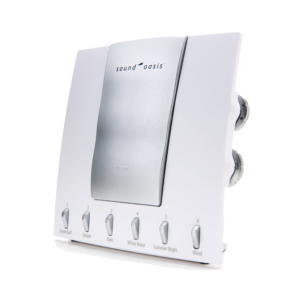 Use S-550-05 sleep sound machine upright, on its back or mounted to a wall. 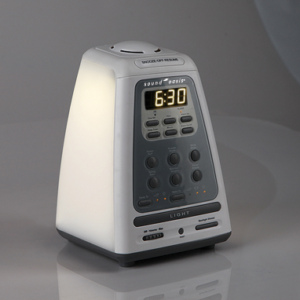 Product dimension : 6.3" x 3.07" x 6.58"
Package dimensions : 7.875" x 3.375" x 11"
I love the system for sleeping, so much so that I take it while traveling.